The economical, compact and rugged Model 312 integrates easily into the modern machine environment. 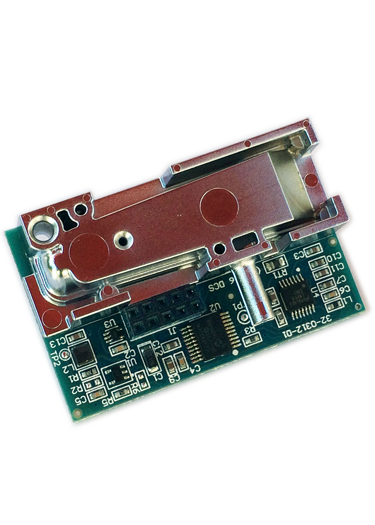 It requires only a quarter Watt average power from a single 7 to 15 volt DC supply and communicates digitally with its host via either i2c or SPI interface through a single robust connector. A convenient calibration port is available allowing for easy end-user calibration verification or adjustment to in-house calibration standards. A sub-micron fi lter over the diffusion port keeps dust out of the sensor. Get more for less! 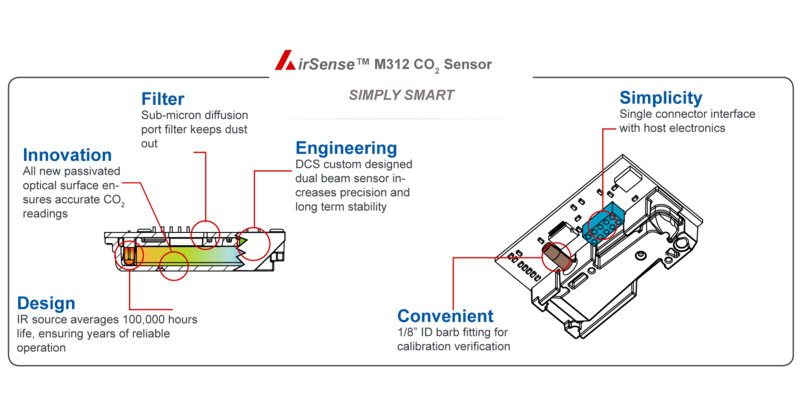 The AirSense OEM Model 312 is our high value and user-friendly CO2 sensor designed for HVAC applications. Made in America All AirSense products always have been, and always will be designed and manufactured in America! Committed to supporting you from sales to installation.